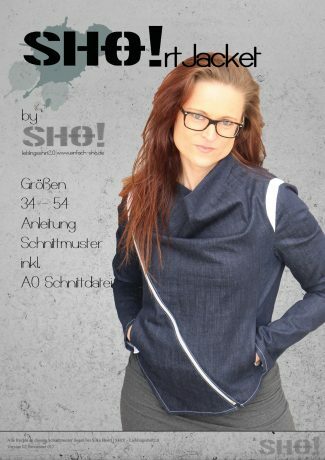 eBook SHO!raglan SWEATY (english) | einfach SHO! 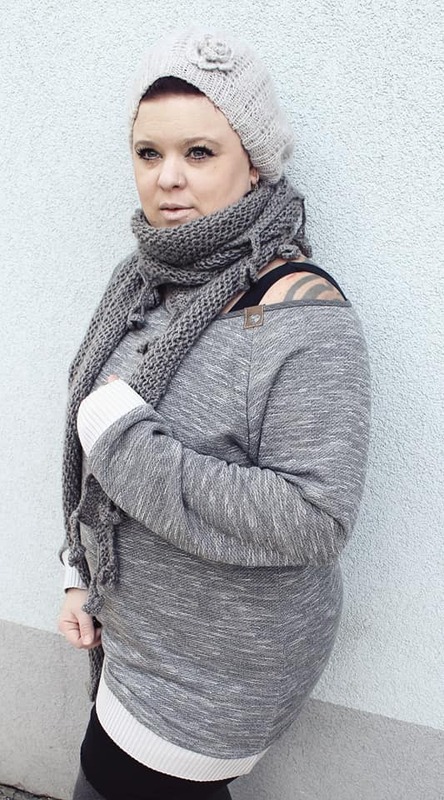 The SHO! 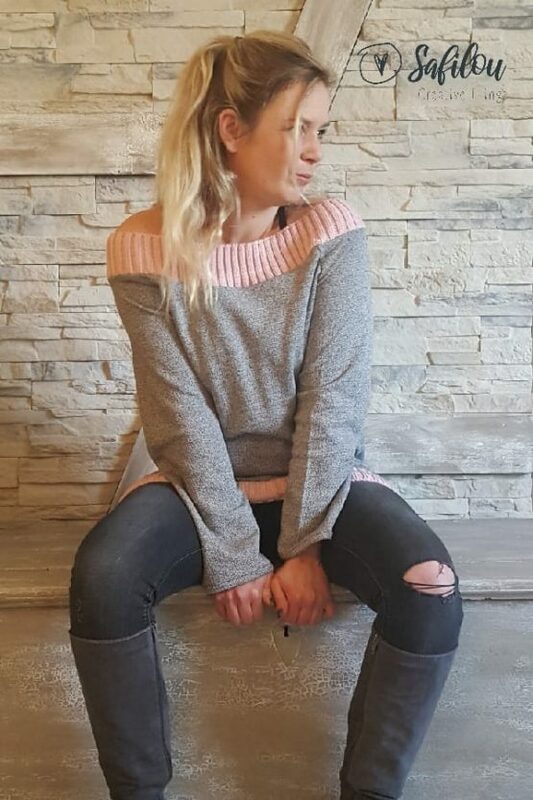 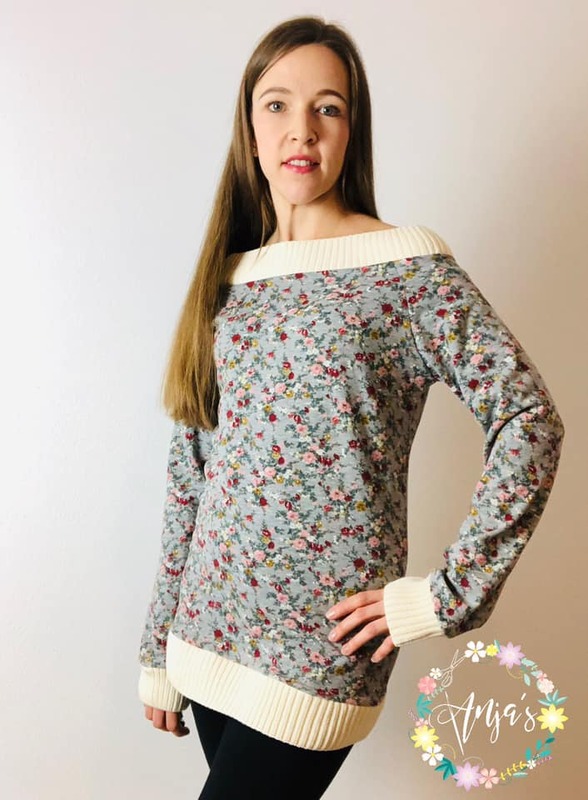 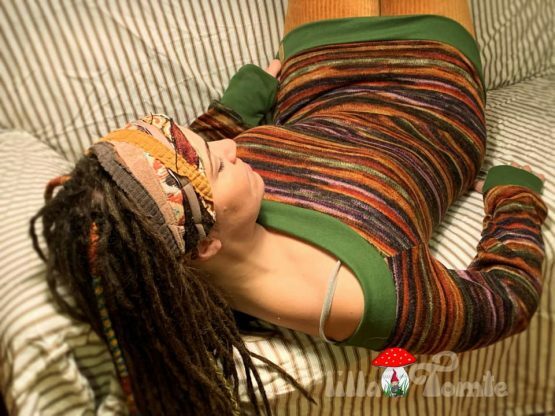 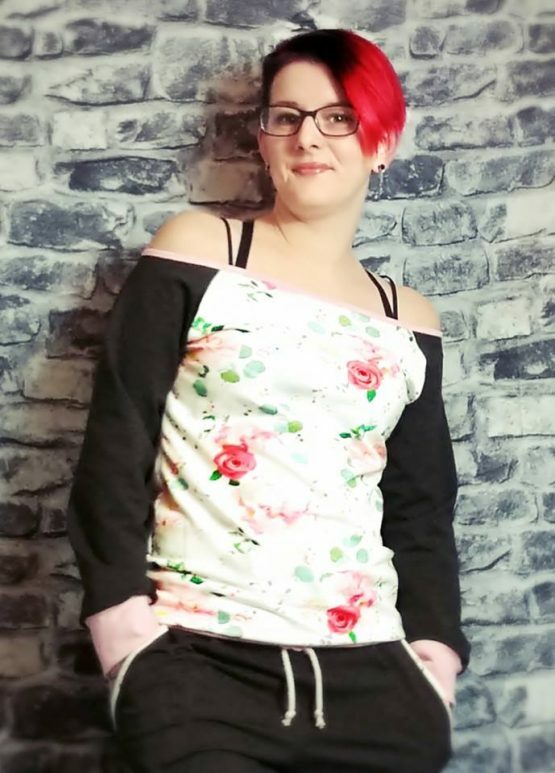 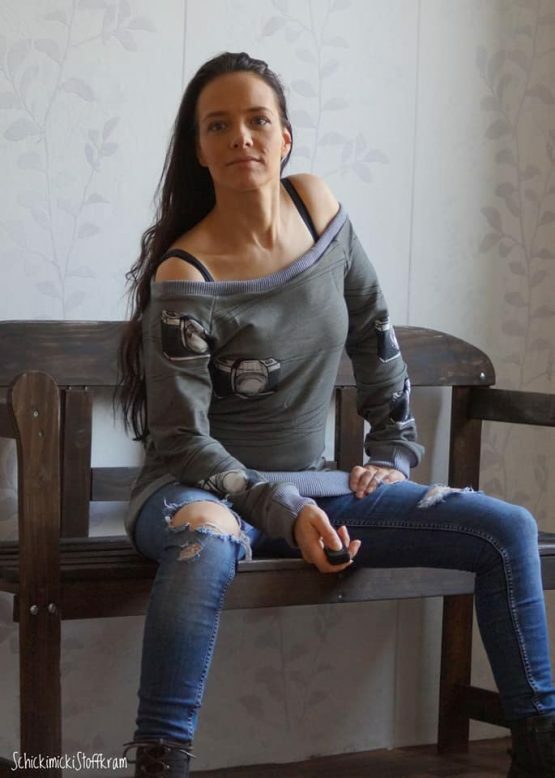 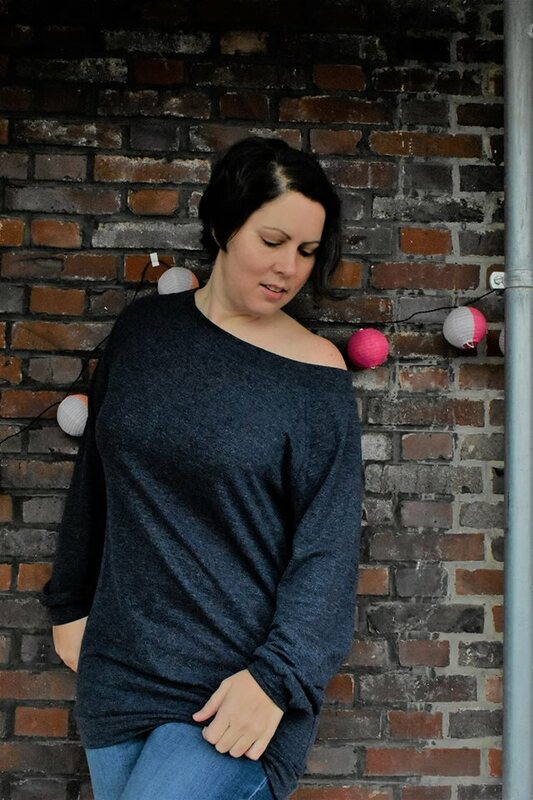 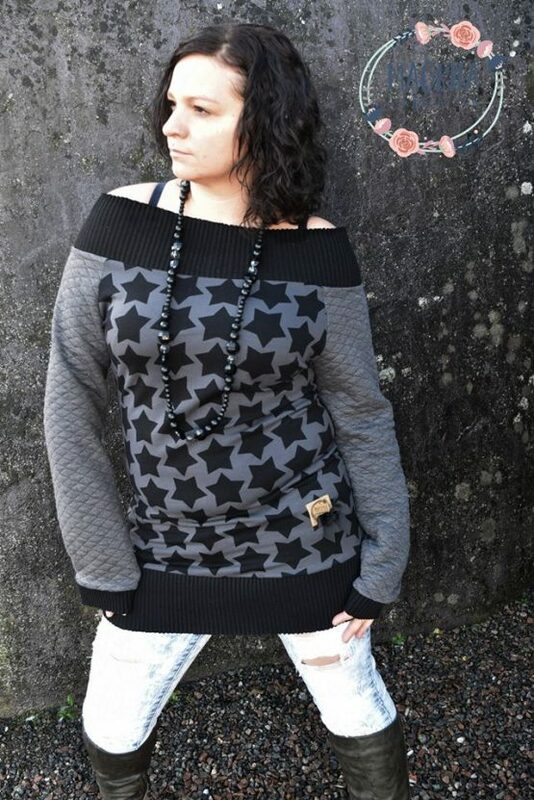 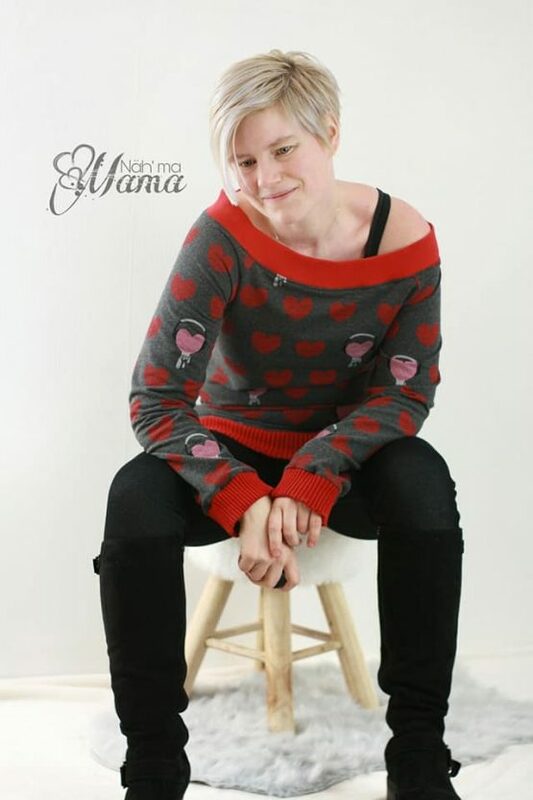 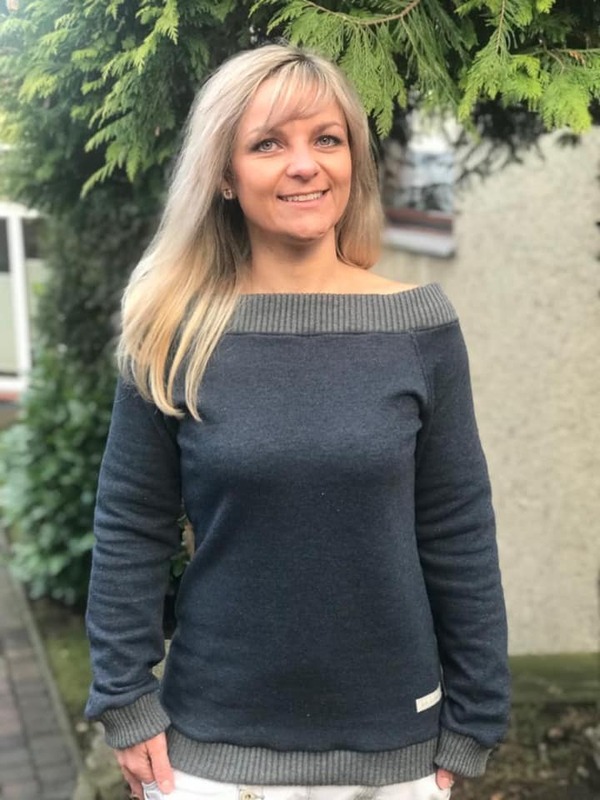 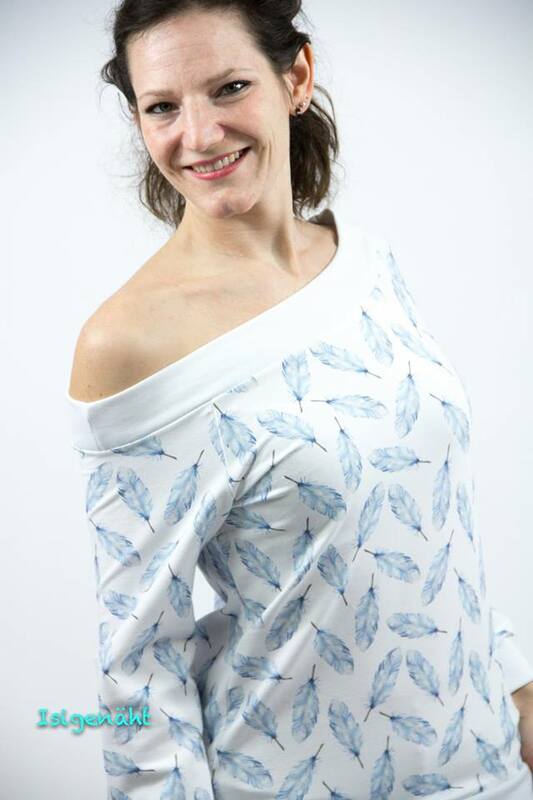 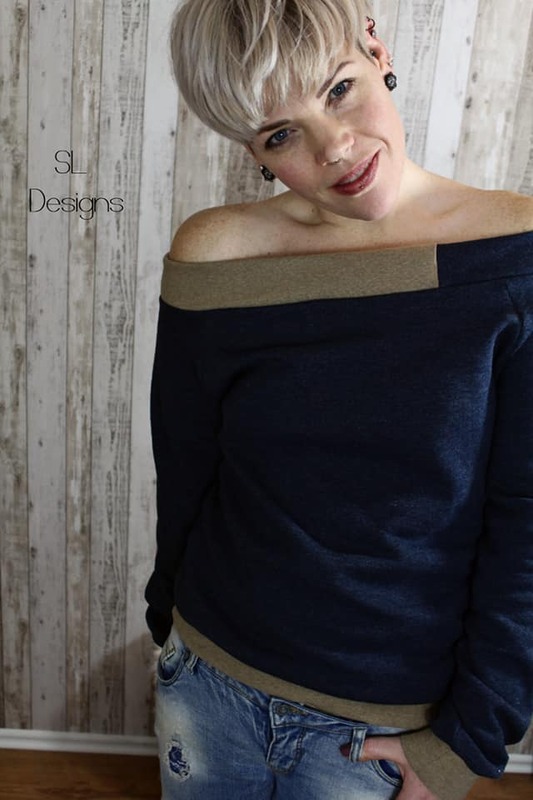 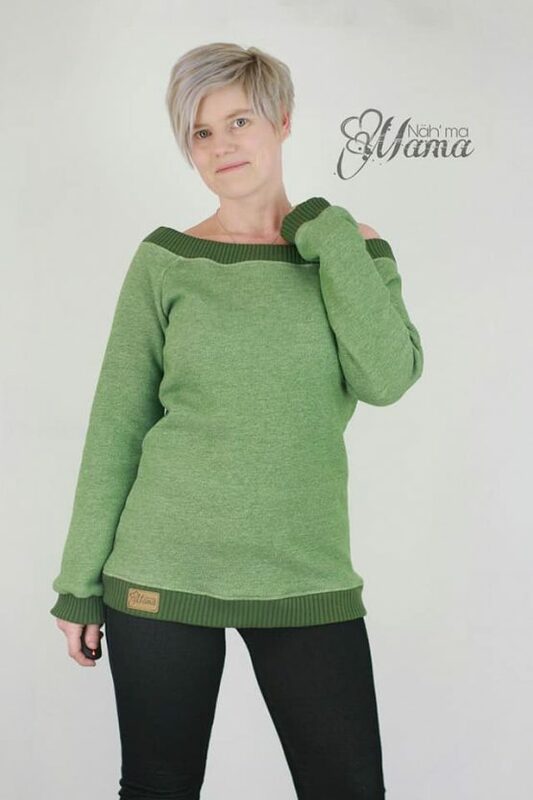 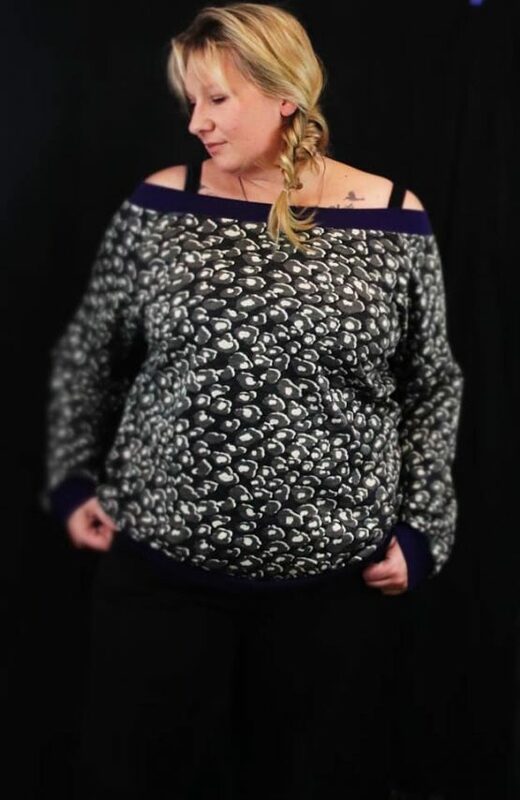 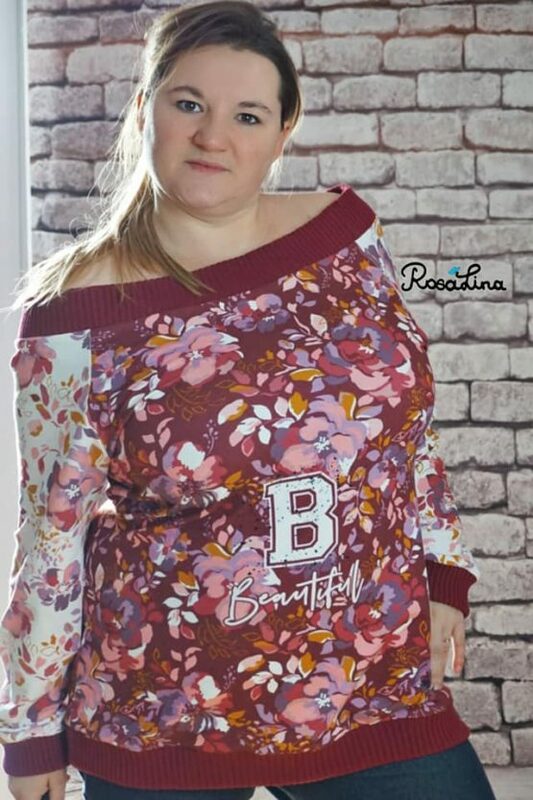 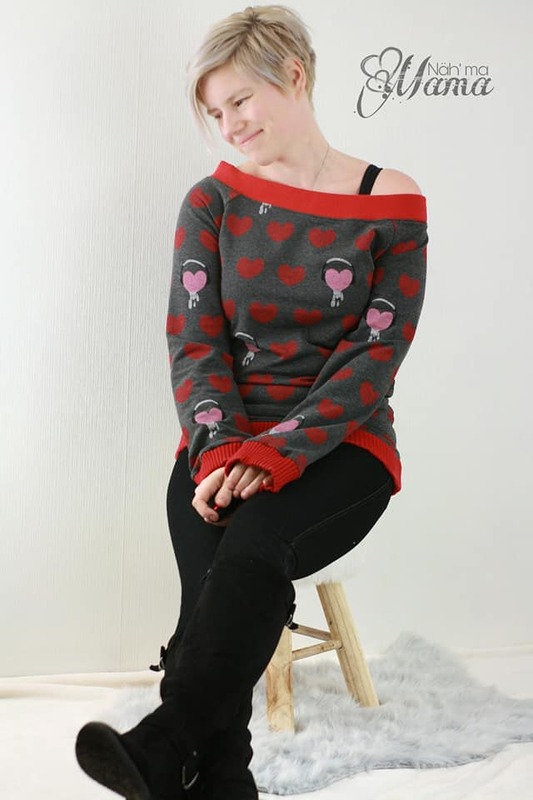 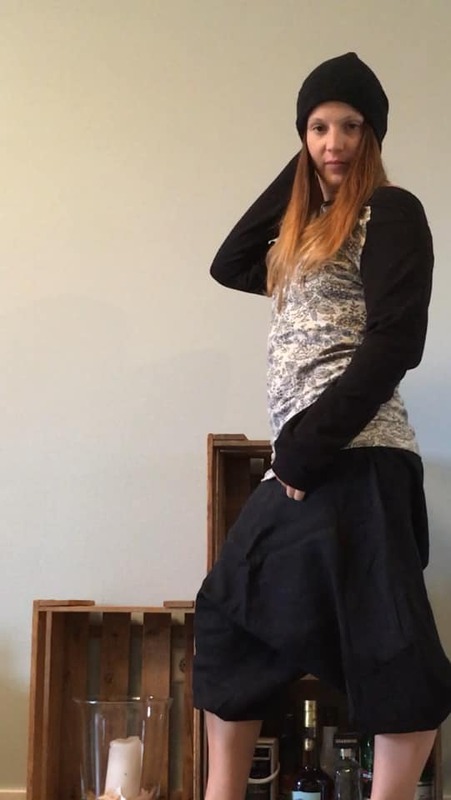 raglan SWEATY is a very easy and fast to sew sweater fitted at the waist with slightly oversized sleeves and a large neckline. 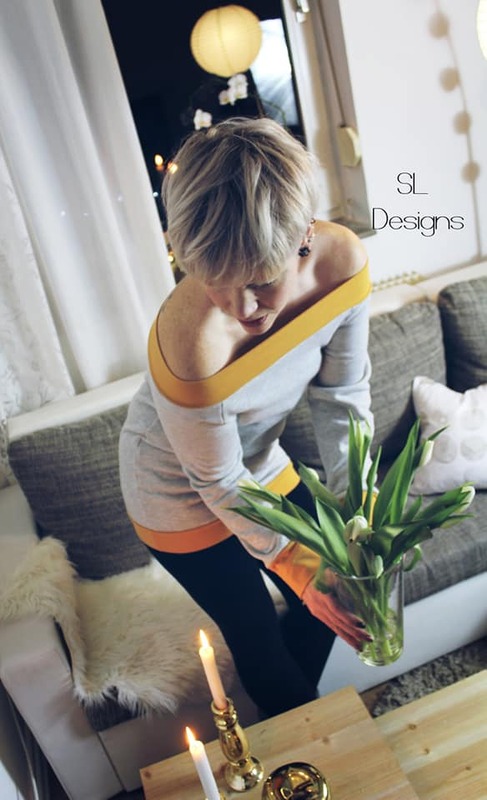 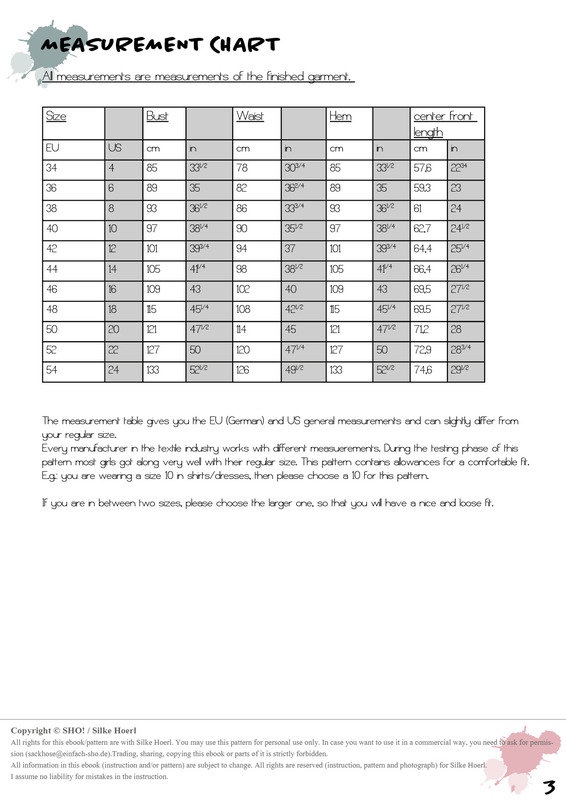 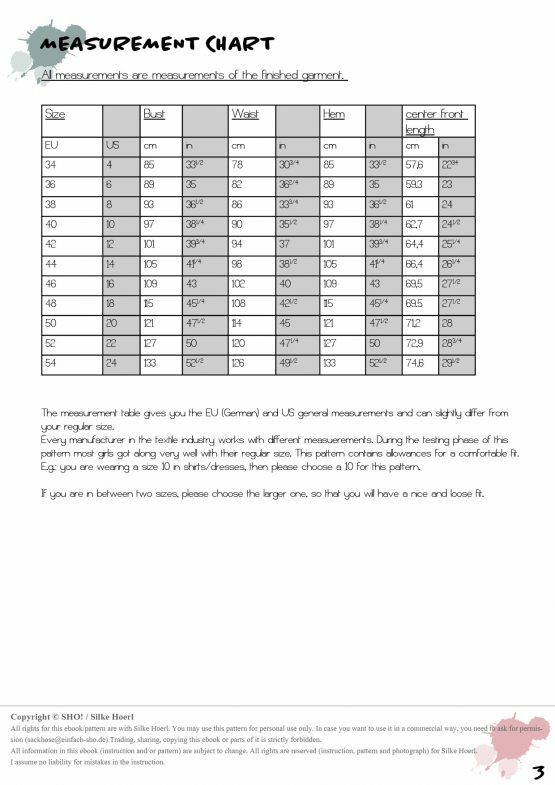 Best fabrics for it are light knits, made out of wool or jersey. 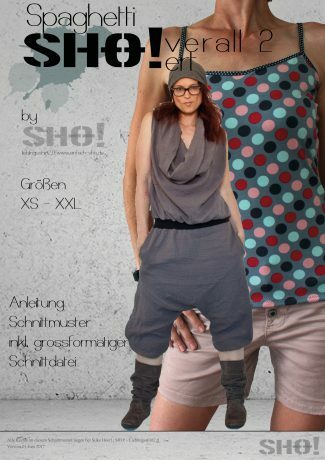 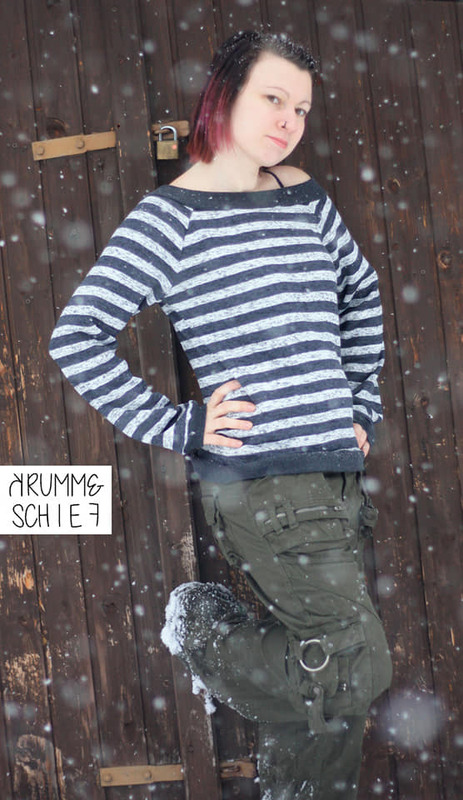 version on my facebook page (www.facebook.com/lieblingsshirtzweipunktnull) and join our SHO!-Facebook group.